Are you preparing to buy or sell a house located in El Paso County that has a septic system? For sellers, it’s important to know that the rules changed in 2015 so the experience you had when you bought your home may be different from when you go to sell it. 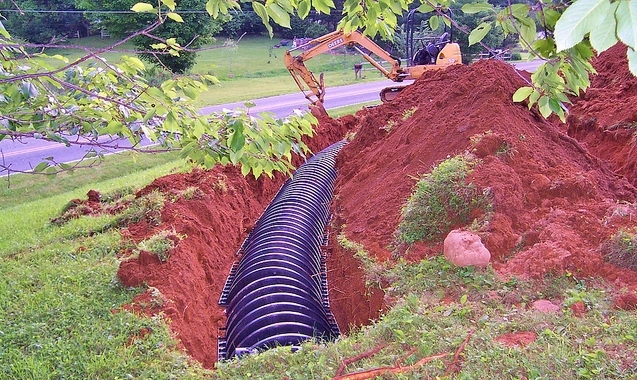 For buyers, there is plenty to learn about life on a septic vs. a sewer but you also need to know how it affects the buying process of the property. The property needs an “Acceptance Document” or a “Conditional Acceptance Document” from El Paso County Public Health Department in order to transfer title at closing. ~Who orders and pays for the inspection is negotiable. ~The cost starts at around $250.00 for an inspection but varies by company and location. ~The inspection company will need a copy of the site plan and permit which is typically accessible through the El Paso County Assessor’s website. After the company inspects the property the company has 3 business days to submit the report to the county. The agent or seller will then need to go online to apply for an Acceptance Document which costs $65.00. The county then has 5 business days to issue an Acceptance Document. If the septic tank has a deficiency the owner MUST fix the problem within 90 days even if the contract falls through (sooner if it’s an imminent health problem). ~The Public Health Department will issue a conditional acceptance document, provided that the purchaser of the property, or the assigned agent, agrees to obtain a permit and complete all necessary repairs to the OWTS within 90 days of occupancy of the structure. It may sound daunting but you can contact any of our experienced agents to guide you through the process.